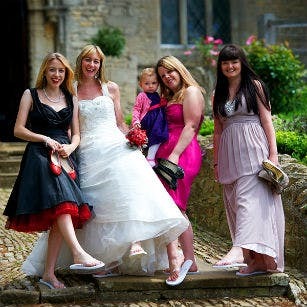 Whatever the weather, flip flops are the latest ‘must-have’ accessory for your wedding and one new trend that all your guests will love. You may have thought white sparkly flip flops were simply for the bride at a summery beach wedding but that’s no longer the case. 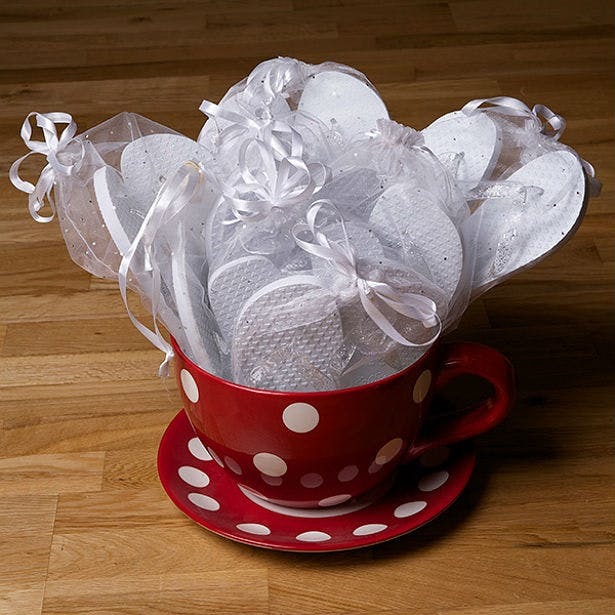 Flip flops are fabulous foot savers for the bridal party and all your guests at the end of the night, and a very practical alternative to traditional wedding favours. 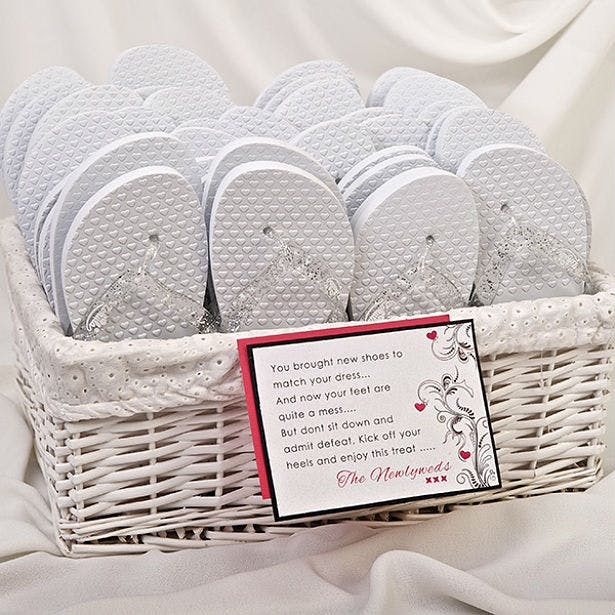 As practical as they are pretty, Wedding Flip Flops are inexpensive gifts that look inviting simply left in a wicker basket by the dance floor for everyone to help themselves to. 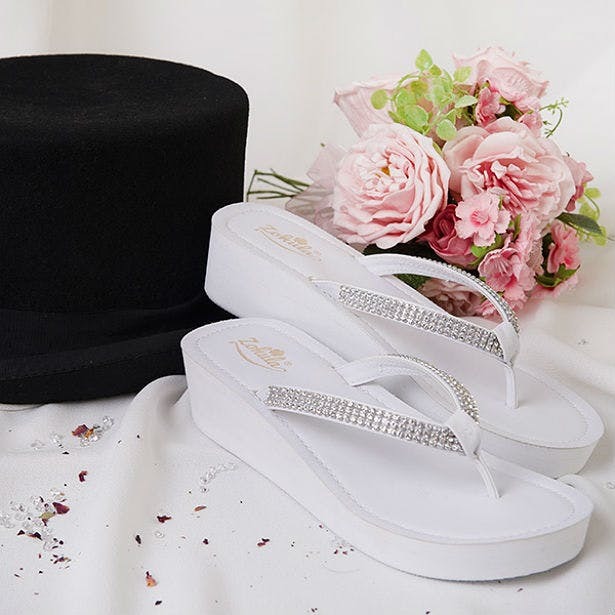 Each pair comes inside its own sparkly bag so you and your guests can dance the night away in comfort then take them home or on your honeymoon and keep them as a lovely reminder of your wedding day. 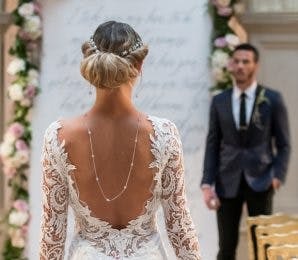 The basket of flip flops can be all matching flats while the bride may prefer a slightly elevated wedge heel to go with her made-to-measure gown, and with extra sparkle. 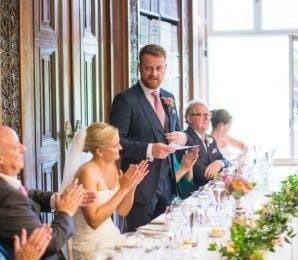 If you want to provide flip flop fun for the men at your wedding, they also come in other colours including black so no one will feel left out. If you feel the traditional sugared almond favours have had their day as far as modern weddings go then in their place is this practical gift of shoes to be used at the wedding reception and taken home to be worn again and again. Tiny flip flop candle favours will also add a sense of fun to a beach themed wedding and hint of what’s to come. It adds to the fun for everyone to have an excuse to kick off their heels and dance till dawn – in blissful cushioned comfort for a change. They come in a variety of shoe sizes, can be worn with tights or stockings or without and are proving to be a real hit at wedding receptions, spa hen parties and even the odd stag do. After the wedding, slip them into your flight bag for the honeymoon. 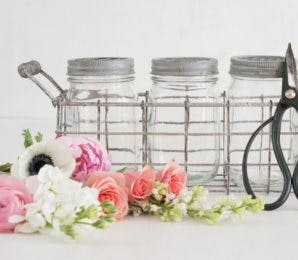 Find out more from Jo at Wedding Flip Flops and take advantage of their latest offer – Quote code BASKET in the shopping basket when you buy a white wedding party pack to receive the white wicker basket for just £5. 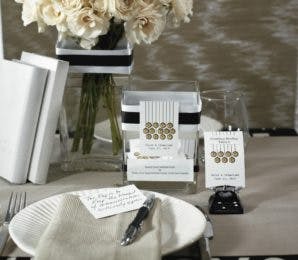 Win A Luxury Getaway For Two!